We’re happy to announce being recognized for three awards at this year’s Denver 50 Show. Our Generation Wild TV spot for Great Outdoors Colorado was honored, making it back-to-back years the campaign was awarded. For Cody Yellowstone, our new identity design took home honors as did our digital video campaign promoting “The Great American Adventure”. Congrats to our clients and the agency partners who helped bring this to life. Generation Wild is a movement we created on behalf of Great Outdoors Colorado to inspire kids to play outside more often. For the second year of the integrated campaign, we created this TV spot to highlight the fact that parents are quick to buckle their kids in to keep them safe, but they’re not setting their kids free to play very often. “Click” brings to life the fact that there are times for buckles, clips, and straps, and there are times for dirt, sticks, and stinkbugs. This serves as a fresh reminder for us to take a break from the hustle and bustle and set our kids free every once in a while. Cody Yellowstone is the original old west town. 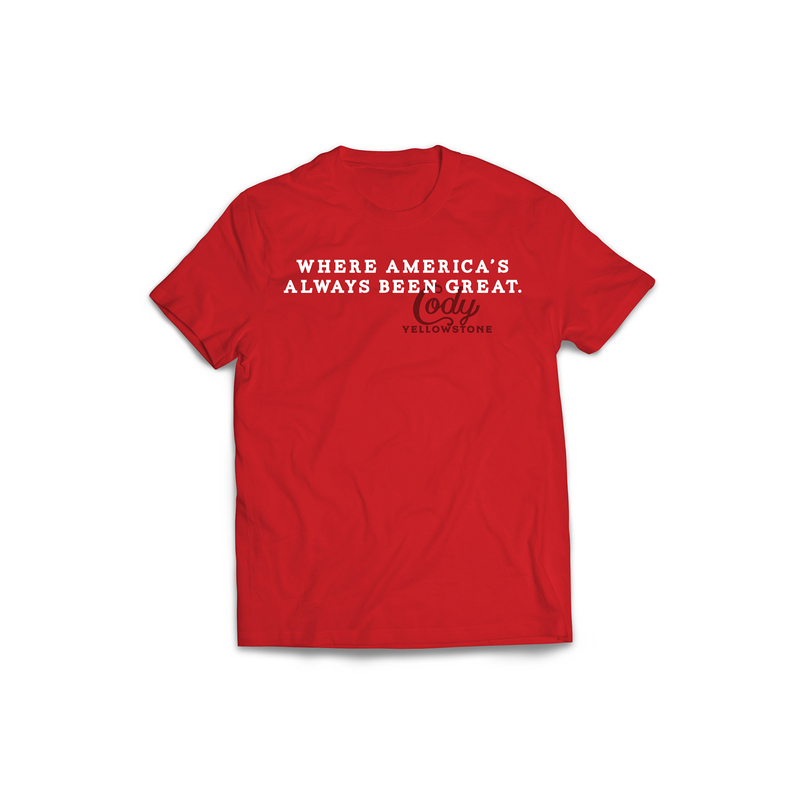 It was founded in 1901 by the legendary American scout and bison hunter, Buffalo Bill Cody, and with historic saloons on every corner and nightly rodeos, not much has changed since. 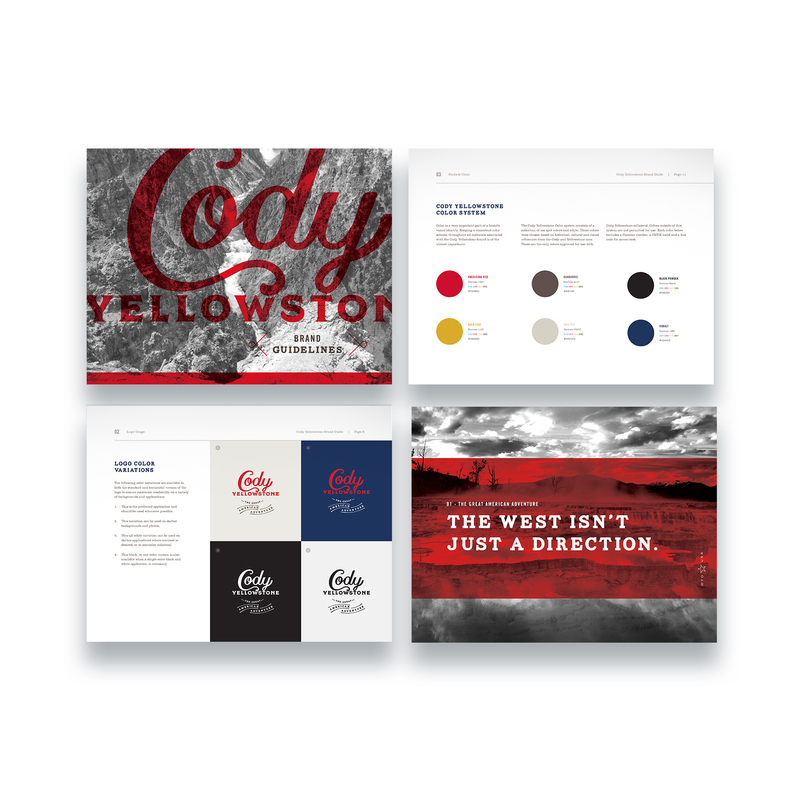 For the Cody Yellowstone identity, we wanted to honor the town’s history, while giving it a contemporary feel. The custom logotype was inspired by typography used in playbills and posters for the infamous Buffalo Bill’s Wild West Show and sets the stage for the rugged adventures that you’ll experience when visiting. There’s only one place that’s home to a highway Teddy Roosevelt once called the fifty most beautiful miles in America. One place with a history museum known as the Smithsonian of the West. One place with scenic Yellowstone National Park right in its backyard. And one place that was founded by the legendary American scout and bison hunter, Buffalo Bill Cody. 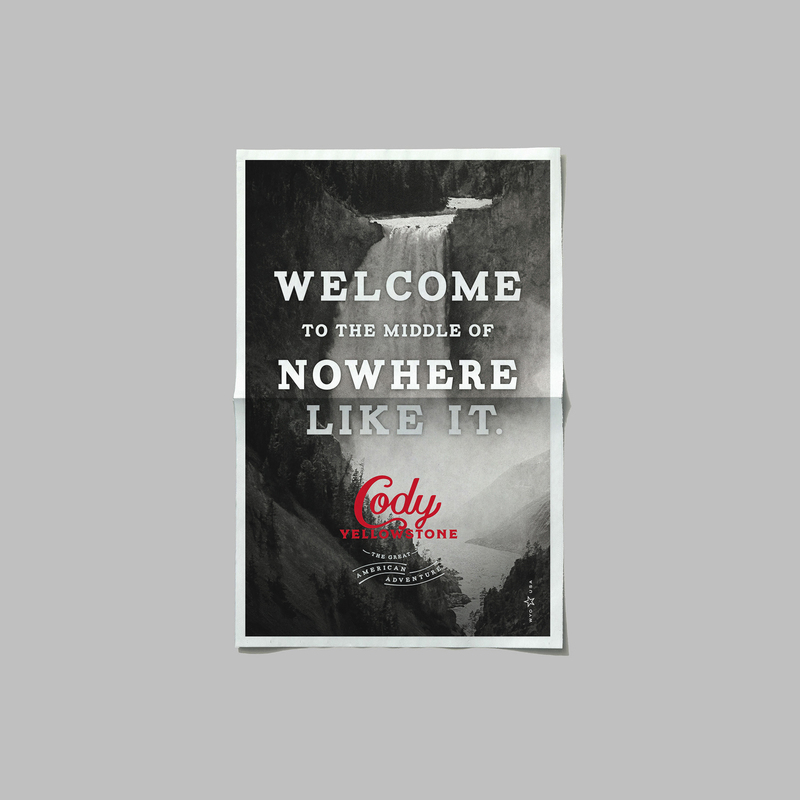 It’s a place called Cody Yellowstone, and it’s home to The Great American Adventure. We created this series of videos to highlight some of the most impressive features of Cody and give potential visitors a feel for what this authentic western town is all about. See all of the winners and full credits here.